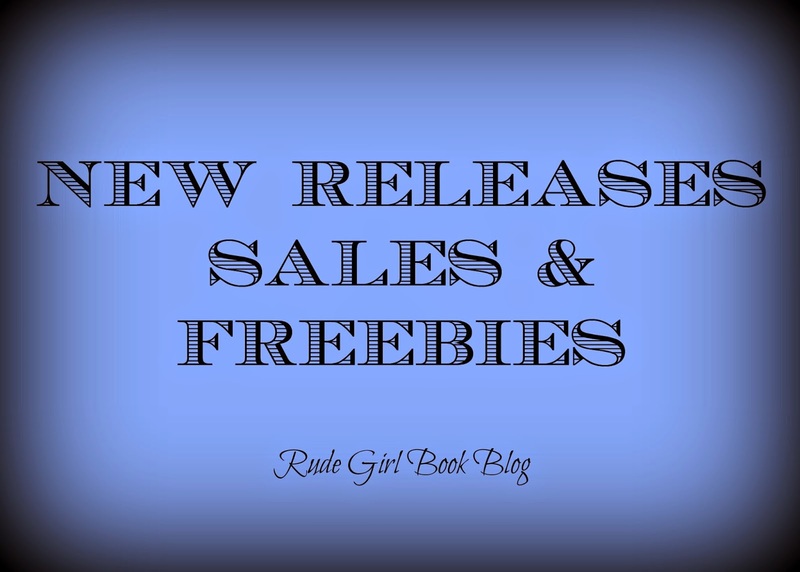 It is an exciting week of NEW RELEASES, SALES and FREEBIES. After that “teaser” at the end of Falling Away, I have been stalking Amazon for this release!!! So excited to see it on my Kindle this morning :) This is a continuation of Tate and Jared’s story therefore it is highly recommended that you have at least read Bully. HOWEVER not required. This standalone has an edginess that is right up my alley!!! So excited to see it LIVE! Author Nicola Royse dreamed of Scottish Highlanders as a teen then wrote about them as an adult. Always looking but never finding her own White Knight, she still held out hope that he would one day ride up on his trusty steed. He rode up all right, on a silver Harley with heat in his eyes and a detective's badge on his hip while she and her friends plotted her first contemporary romantic suspense. Of course, life couldn't' imitate art without a killer on the loose, one that had Nicola and her friends in his sights. This is the first book in the A Chasing Fire series and certainly seems intriguing! This is the sixth and final book in the Marked Men series. This is an emotional YA read! I cried laughed and definitely cried some more. The Complete Wild Side Trilogy set contains all three books! Buying this box set is nearly a $5.00 savings for this entire steamy series! A few NEW RELEASES that are temporarily on sale!! !